Do you want to start your business ideas? 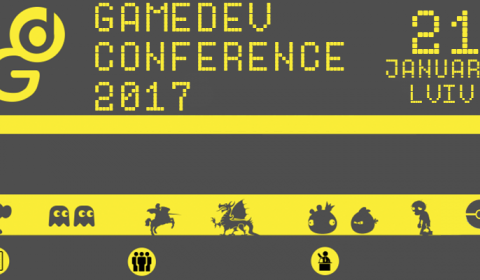 We have prepared a list of books that will help you to implement it in the best possible way. "Who owns the information - rules the world" - Mayer Amschel Rothschild. Despite endemic connectedness, there is remained a source of information that can provide answers to all questions without Internet. This source are books. The books which are written by people who have created a multi-billion dollar businesses, have attracted investments or learned how to convince people with their oratory talent. There is no a perfect idea, as there is no a perfect book, after reading which you will surely achieve success. There are books that can inspire, explain and tell. These are the eight books selected by Ardas team. They need to be learnt if you plan growing your business. 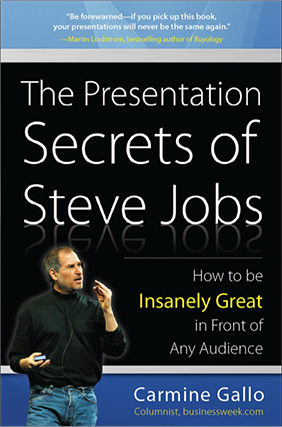 Steve Jobs was not only an outstanding businessman and visionary, but also a recognized genius of public speaking. Most likely, each of you saw Steve Jobs' speech to the graduates of Stanford. It was something unforgettable, you might say. Youtube counts over 35 thousand videos with his participation. The book consists of useful and fresh tips how to prepare for the presentation from the plan on a napkin to a suit choice stage. 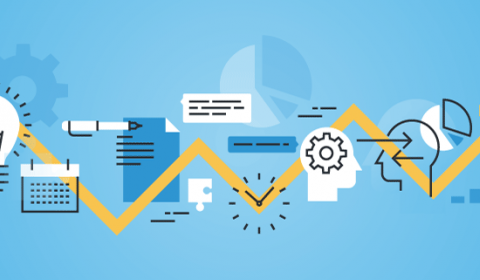 Guy Kawasaki, Apple evangelist and guru of startup philosophy, shares the secrets of converting good business ideas into an efficient company. 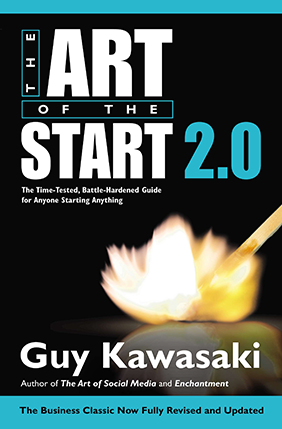 "The Art of the Start" is the main book in the career of one who wants to establish a business and quickly get it to be profitable. How to create an innovative product? How to introduce yourself? How to hire staff and build your brand? 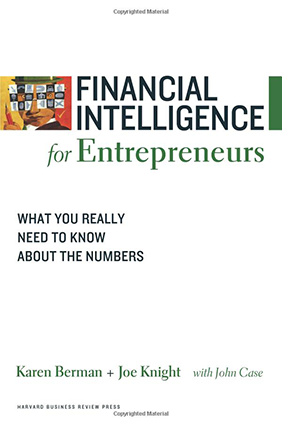 Guy Kawasaki will provide answers to all of your questions in this book. The plan, an entrepreneur starts a business, even very carefully designed that received money from venture investors, does not always lead the company to success. The main thing - do not cling to it like a drowning man at a straw, and just go to Plan B. 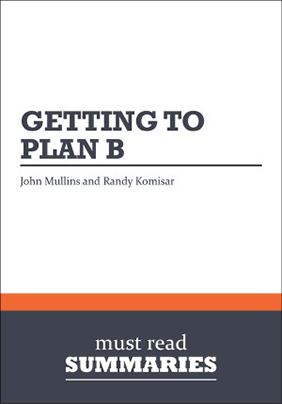 Or C. Or D. After reading this book, you will learn how to correctly diagnose the viability of your current plan - and, if necessary, to change the course in time. This has to be one of the most interesting sales books out there, especially for folks who don't consider themselves to be salespeople. 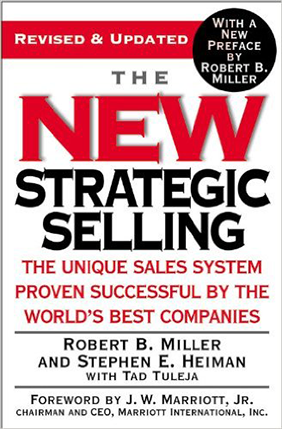 The Book That Sparked A Selling Revolution In 1985 one book changed sales and marketing forever. Rejecting manipulative tactics and emphasizing "process," Strategic Selling presented the idea of selling as a joint venture and introduced the decade's most influential concept, Win-Win. 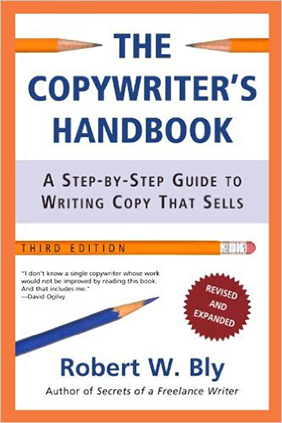 You're always selling, even when you aren't, and this book will help you master the fundamentals. What makes the top brands of the world so memorable? This book does a great job analyzing this question. 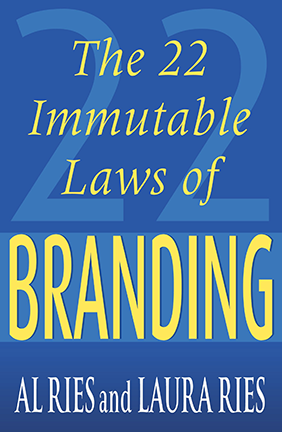 The book proclaims that the only way to stand out in today's marketplace is to build your product or service into a brand—and provides the step-by-step instructions you need to do so. If you want to go beyond the "have a good logo" drudge that appears in most articles on branding, give this a read. 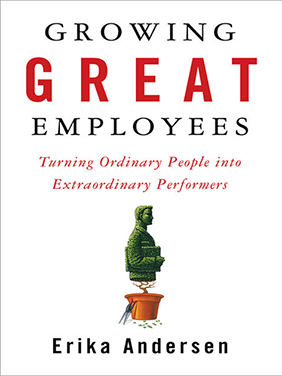 Many employees can naturally achieve 90% output on their drive and innate skills alone. But it's that polish, that last ten percent, where managers and company leaders often play a pivotal role. Pushing people without pushing them away, giving them honest feedback without letting the criticism go too far: this book offers some great advice on helping people thrive, especially for new founders/managers. We have read these books, and took a part in the birth of a few tens of successful startups, so we are sure that these books will appeal you. If you are looking for a team to trust your good business idea to outsource, we will gladly help you to realize it!